In 2017, NatWest became the first UK bank to offer a completely paperless mortgage. 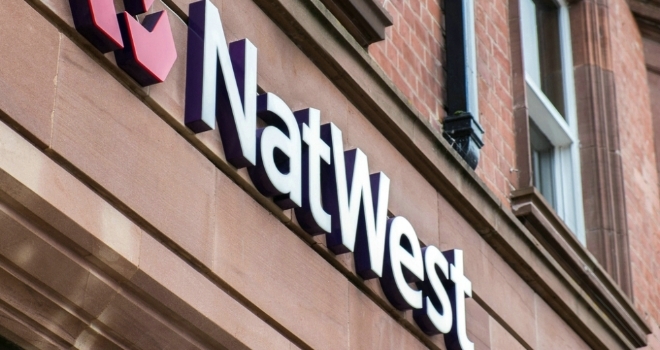 NatWest Intermediary Solutions has launched its new secure document upload facility to the entire broker market. Brokers and administrators can now directly upload a range of documents necessary to support the application process via the NatWest intermediary website. The system was piloted last year with a number of brokers, who said the facility helped speed up the application process and improved processing times. In 2017, NatWest became the first UK bank to allow direct customers to apply for a completely digital mortgage with documents shared through a secure online portal. Sarah Taylor, customer journey manager for innovation at NatWest Intermediary Solutions, said: “This is a further demonstration of our commitment to the broker market and an example of how we are constantly striving to offer the best service possible to brokers and their customers. Sincere thanks to the pilot participants who helped shape the launched service."